We are excited to announce our 5th annual CREW Member Wine & Cheese Social and Volunteer Appreciation event will be held on Thursday, January 21st, 2016 at 6:00 PM. This event is for current CREW members (members in good standing as of January 13th, 2016) and invited guests. The 2016 Wine & Cheese Social will feature a variety of wines, snacks and local craft beer. This annual gathering is our way of saying how much we appreciate our members’ continued support. We will also recognize our core volunteers for their tireless efforts in the field and behind the scenes. Invitations have been sent out, please be sure to RSVP by January 15th. 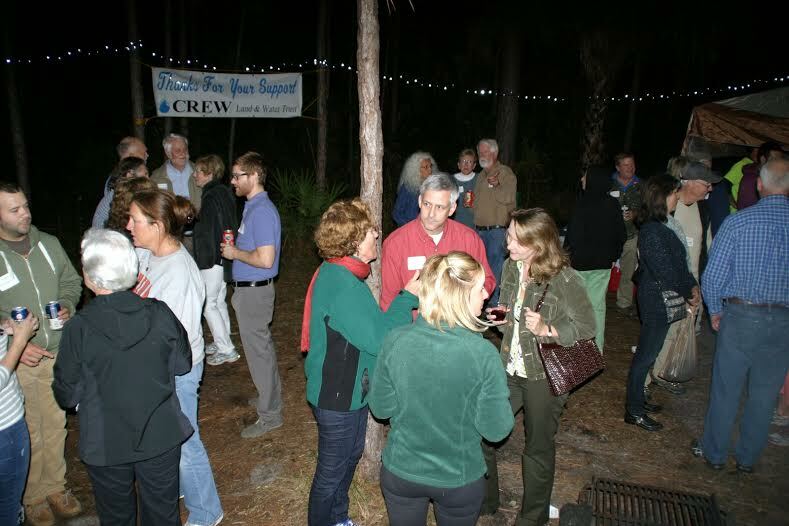 If you are not a CREW member or are not sure if your membership is current, contact us at the CREW office 239-657-2253 or visit https://crewtrus.mystagingwebsite.com/become-a-member/.